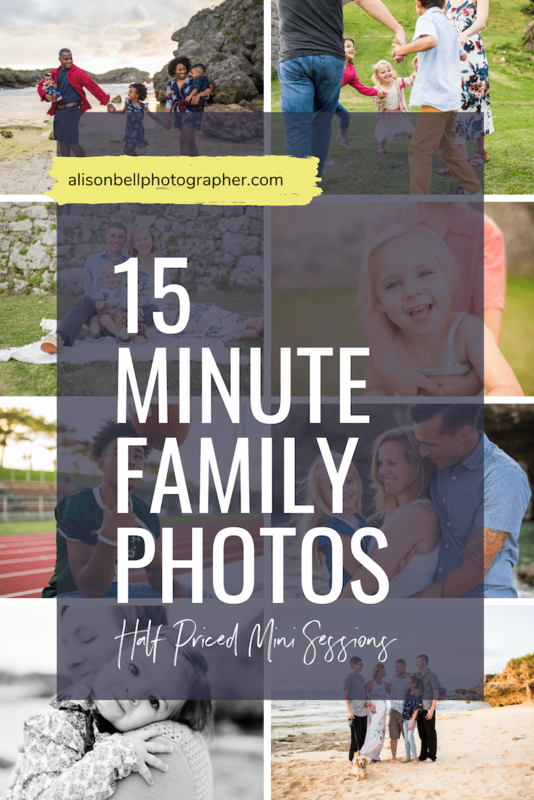 What are Half Priced Mini Sessions? They take place at a pre-determined time and location of my choosing just a few times a year. There is limited availability (3-5 slots) for each round and advanced payment in full is required. Online digital gallery for sharing and printing. This is a full print shop! Any print or product can be ordered here without purchasing downloads. Opportunity to earn more free or upgrade to the whole gallery for $125! How do I get a Half Priced Mini? All new calendar openings, including Half Priced Minis, are offered to The Waitlist first. Email friends have 24-48 hours advance notice before I share dates with the public or Facebook.  If you have any inkling that this would be a good fit, sign up now and add alison@alisonbellphotographer.com to your contacts to prevent spam! What can we do during Half Price Minis? Get first dibs on new calendar openings and Half Priced Mini session dates.